*Come back Friday at 2:50pm EST to watch the game live. 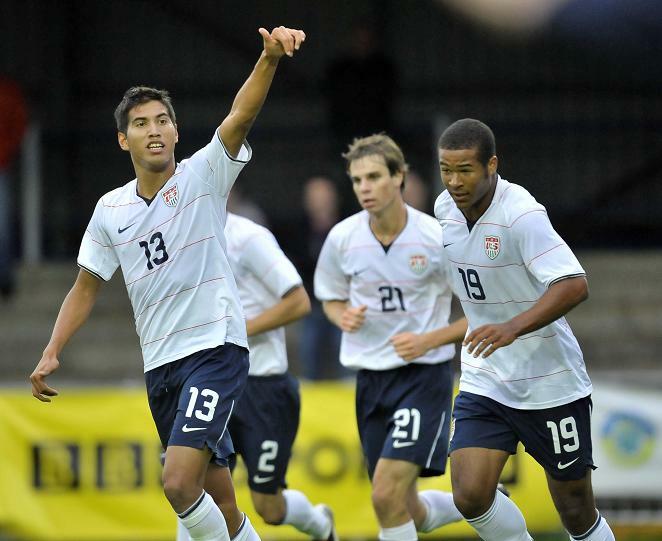 USA progressed to the finals after being down 1-0 to Denmark on poor keeping by Samir Badr. It really looked like he was a step slow in the 1st half, but did well to make a turnaround in the 2nd half. Just before halftime, the US came back with a slow bouncer from Adrian Ruelas that confused the Danish keeper to make it 1-1. 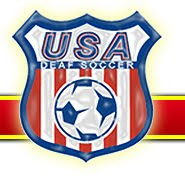 Then a quick goal by Fuad Ibrahim put the US up 2-1 only to be nullified by an own goal from Perry Kitchen on a redirected header that caught Badr flat footed. With just minutes left, where a draw would have put Denmark in the finals, the US put another one past Denmark on a strike and second goal by Ruelas in the 89th minute. The win by the US knocked Denmark (4-1 winners in the first match against Japan) into 4th place. Great bit of work from a scrappy US U20 side. The US will be playing North Ireland live at 2:50pm EST on Friday via BBC feed here.